Finding the ideal property in some of the world’s best locations can be quite tricky and daunting. Hence, our International Properties only exclusively present some of the most outstanding real estate from select locations. Choose among our exceptional portfolio of iconic properties for sale from countries including France, Italy, Canada, Florida, Egypt, Morocco, Thailand, and many more. Our focus is to provide you with high-quality assets with the utmost value, and our strong investment expertise in the market allows us to do so. So, whether it be a coastal villa in Tuscany, a summer cottage in the Hamptons, an exquisite vacation house in Marrakech, or an island residence in Cyprus you need, we can help you find the most suitable home or perfect investment for you. 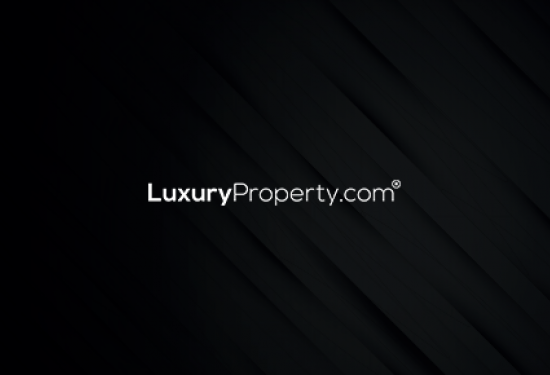 Browse through our remarkable collection of international listings below and don't hesitate to contact us to discuss which property best fits your requirements.